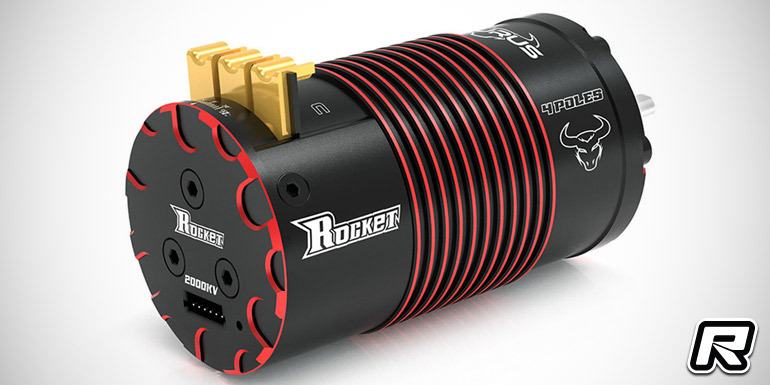 Coming from Surpass Hobby are their new Rocket Taurus 1/8th scale electric brushless motors. 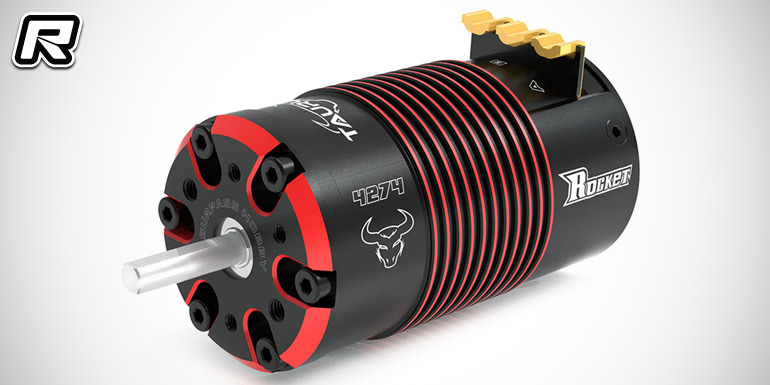 They utilise a high-strength 7075 aluminium case in a red and black bi-colour design and feature a special winding technology for exceptional power and efficiency of the 4-pole motors. 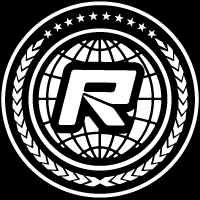 Highest quality components such as US-imported copper and Japanese ceramic bearings ensure high power output as to heavy-duty solder terminals. Other features include a fully rebuildable design, CCW or CW timing adjustment, and the ability to mount the morons using either two M4 or four M3 screws. 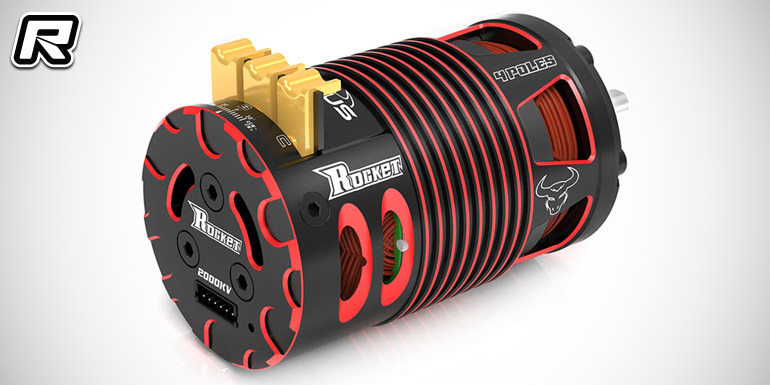 The Rocket Taurus series motors are available in a open can 4268 on-road variant in 2700kV, 2350kV, 2000kV, 1850kV or 1550kV specification and also as 4274 off-road variant in 2200kV, 1950kV, 1700k, 1500kV or 1400kV specs. 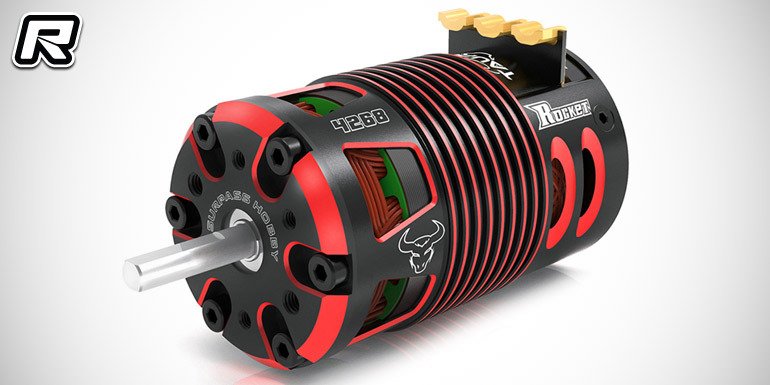 Both motors are designed to comply with IFMAR, ROAR, EFRA and BRCA rules.